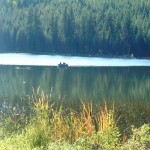 Roche Lake and the surrounding lakes are considered world class trout fishing lakes. 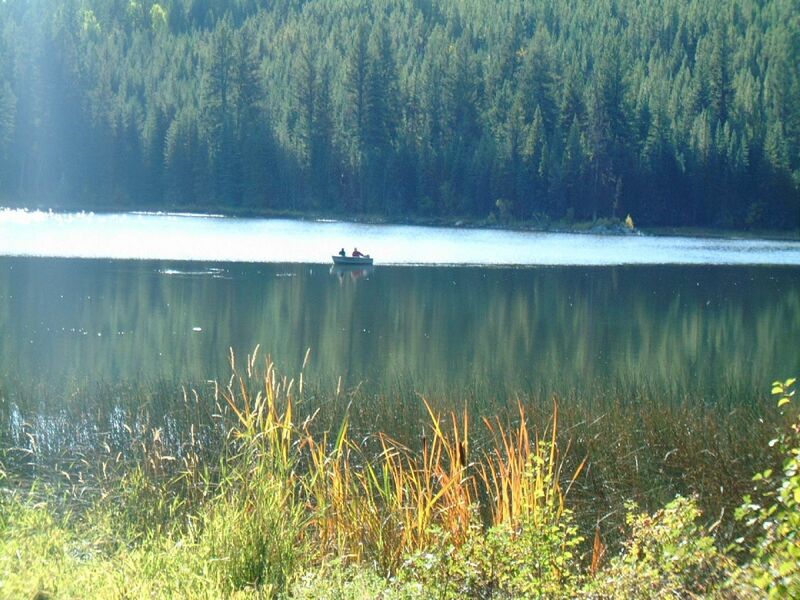 Activities include fishing, hiking, cycling, wildlife viewing, rock climbing and ATV-ing. Firewood is available for sale. 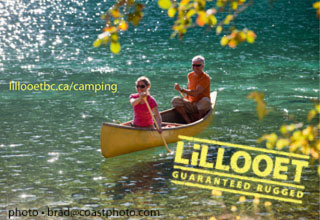 80 campsites between 3 camping areas: Roche North, Roche West and Horseshoe Campgrounds. Boat launch and pit toilets. 36 km southeast of Kamloops via gravel road from Hwy 5A at the north end of Trapp Lake.